Topshelf Training Center is a small family-like farm to allow one on one training to meet your riding goal. Horsemanship on and off the ground is the number 1 emphasis to begin your equine dream. Dressage and Jumping are the specialty but all breeds and disciplines are welcome. 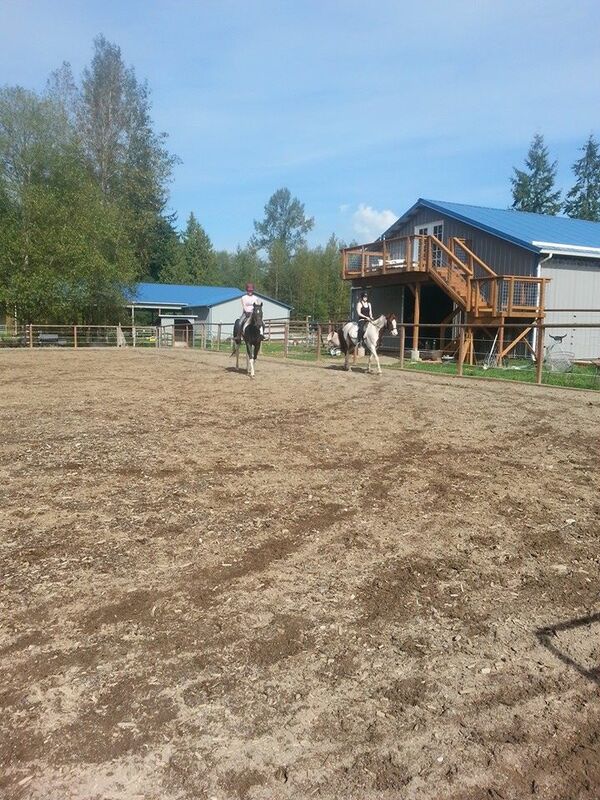 Lesson horses, camps, parties, horseshows and leases are also available. Located on 9 acres with 3 ponds, trails around the property, indoor and outdoor arenas with a custom built barn.